Metal Prints: A ready to hang display option that offers the ultimate in contrast, detail, and vibrant color. 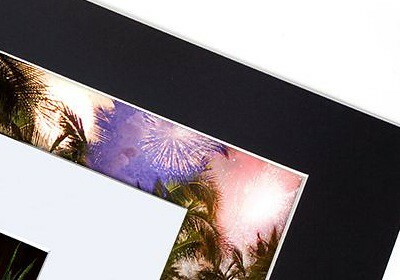 Metal Prints are created by infusing dyes directly into coated aluminum giving them a luminescent quality. A standout is attached to the back of the piece to float it from the wall. Metal Prints are archival grade, waterproof, weatherproof, easy to clean, and scratch resistant and will keep the image protected and looking its best for years to come. Learn More. 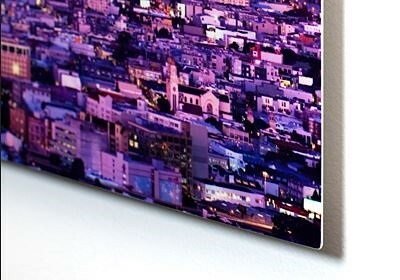 Thin Wraps: A ready to hang display option. Thin Wraps are created by wrapping metallic, luster, or giclee paper prints around 3/16” gatorboard and applying a fine laminate coating. A standout is attached to the back of the piece to float it from the wall. Learn More. Prints: Prints are available in multiple sizes and paper choices. Prints will require mounting and/or framing for display. Lustre presents accurate colors with a glare resistant matte finish. 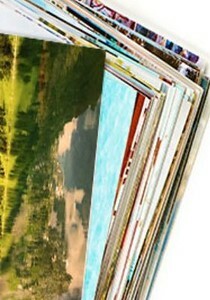 Luster is a great choice for most images, and what I suggest if you are not sure what to order. Learn More. Glossy is a shiny finish that can provide very rich color and shadow detail, but has the downside of being susceptible to glare in certain lighting conditions. 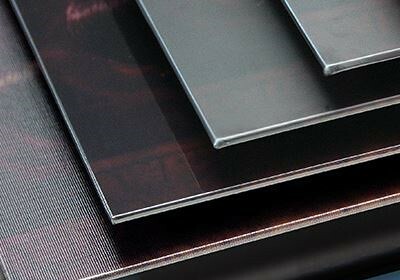 Metallic finishing is semi-glossy with a metalic luminescence, giving increased depth and pop. A good choice for black and white images or those with strong contrasting colors. Learn More . Giclee prints are created on special large format printers with high quality archival inks. They have very smooth, exquisite color and detail and offer the ultimate in resolution and accuracy. Learn More. Print sizes currently offered: 8"x12", 12"x18", 16"x24", 20"x30", and 24"x36". Mounting and Framing Options: All prints can be mounted and/or framed after delivery if you have a favorite local framing shop, desire elaborate mats or frames, or have an existing frame you would like to use. However, my print fulfillment partners (Smugmug and Bay Photo) offer several mounting and framing options to you right from my shopping cart so your image can be made ready to hang if you so desire! When you have finished shopping, you can configure mounting or framing options for each image in the cart prior to checkout. Learn More.